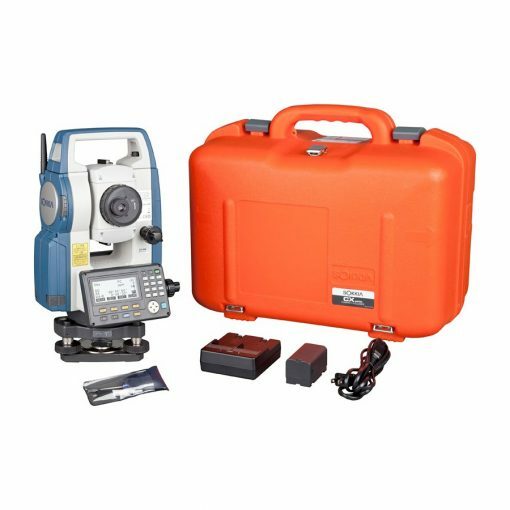 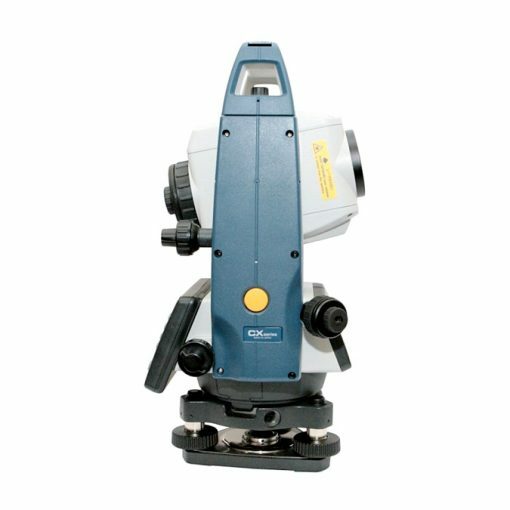 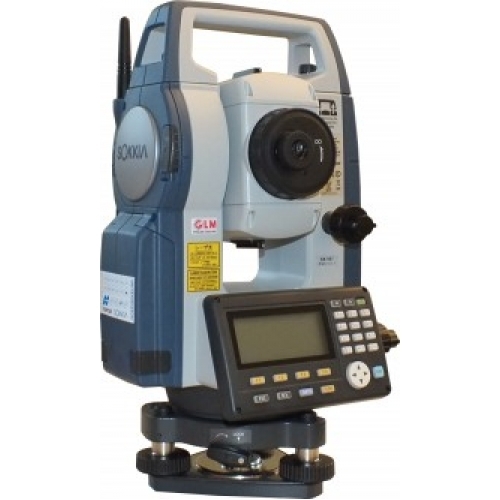 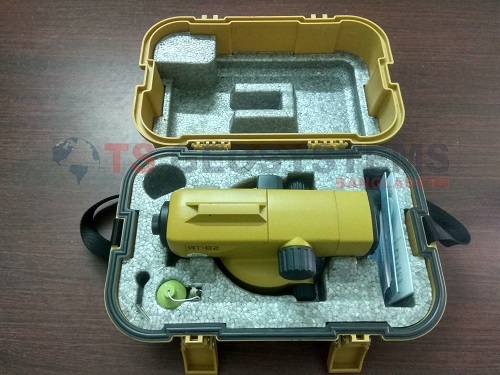 Sokkia CX-103 Total Station quality you've come to experience. 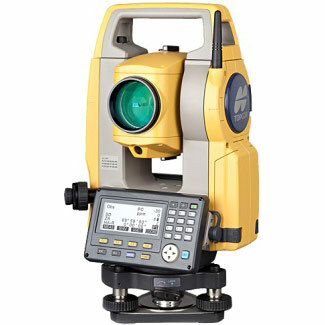 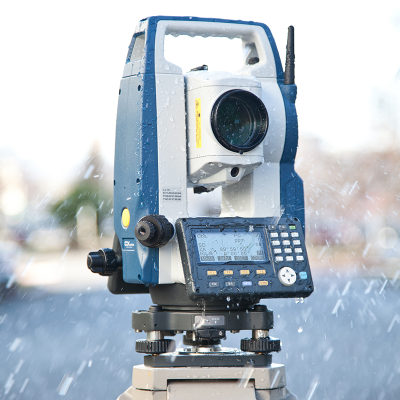 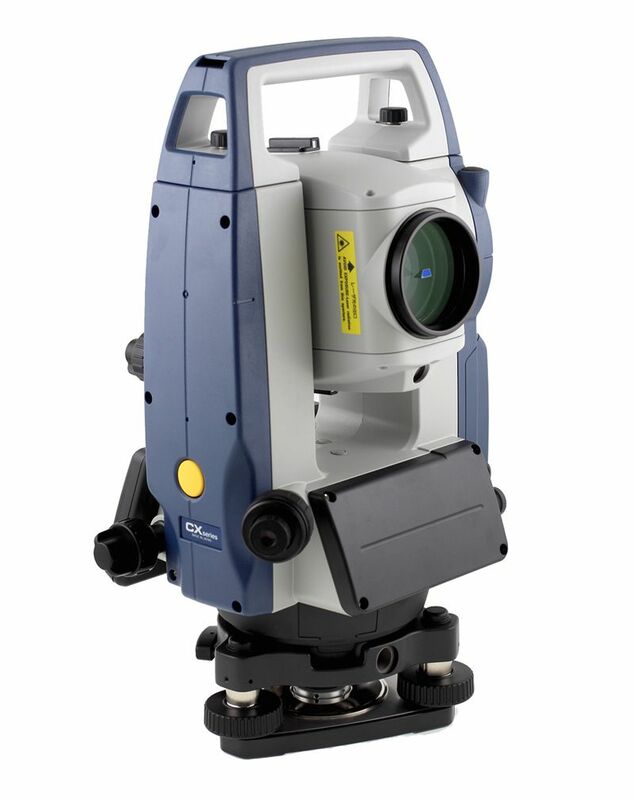 • The CX series of total stations features Bluetooth® Class1 wireless technology　for reliable data communications. 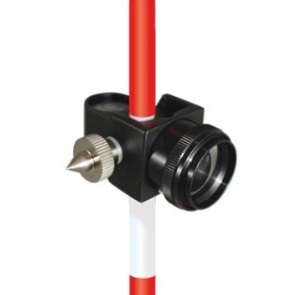 • CX features SOKKIA’s original absolute encoders that provide long-term reliability in any job site condition. 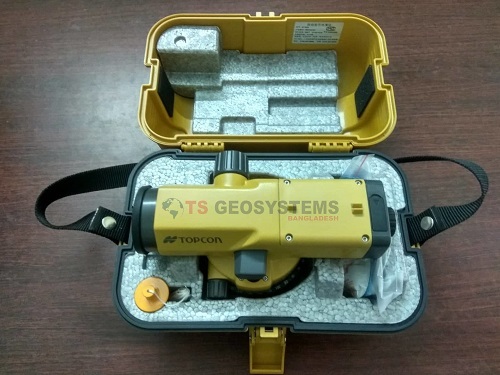 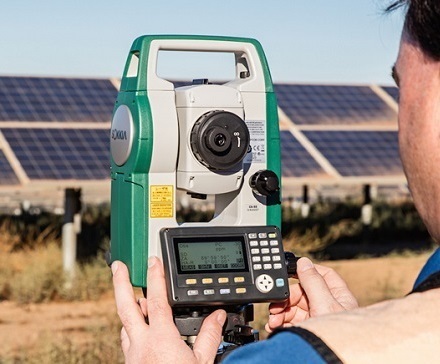 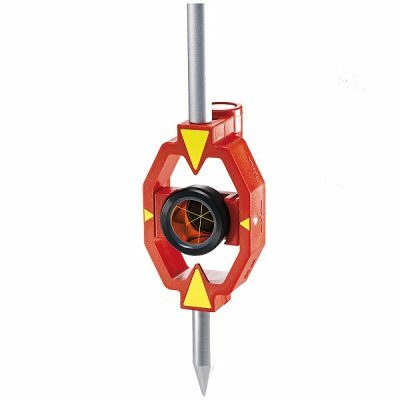 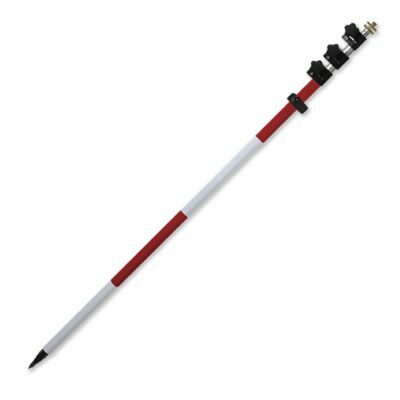 Dual-axis compensator ensures stable measurements even when setup on uneven terrain. 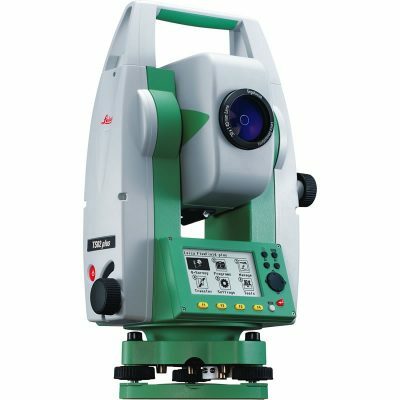 The Longest*1 Battery Life – 36 Hours!